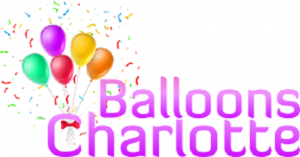 Balloon and Party Service is a balloon decorating and delivery service based Charlotte, NC delivering professional balloon arches, garlands, sculptures and all occasion balloon bouquets. For your convenience we provide the balloon decorating labor and expertise to give the latest trends and the best in classic Balloon Decor. Balloon Decorations by certified balloon artists with over 20 years of experience. providing excellent customer service and prompt delivery of your bulk balloons and balloon decor.